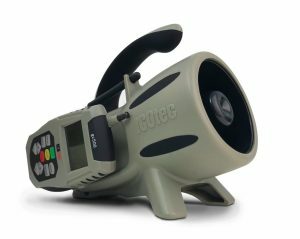 The GC320 offers an outstanding remote technology that is up to 300 yards with no line-of-sight required to activate the main speaker unit and decoy. 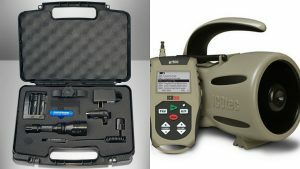 The GC320 comes with 24 deadly preprogrammed calls is that you can play two calls simultaneously. 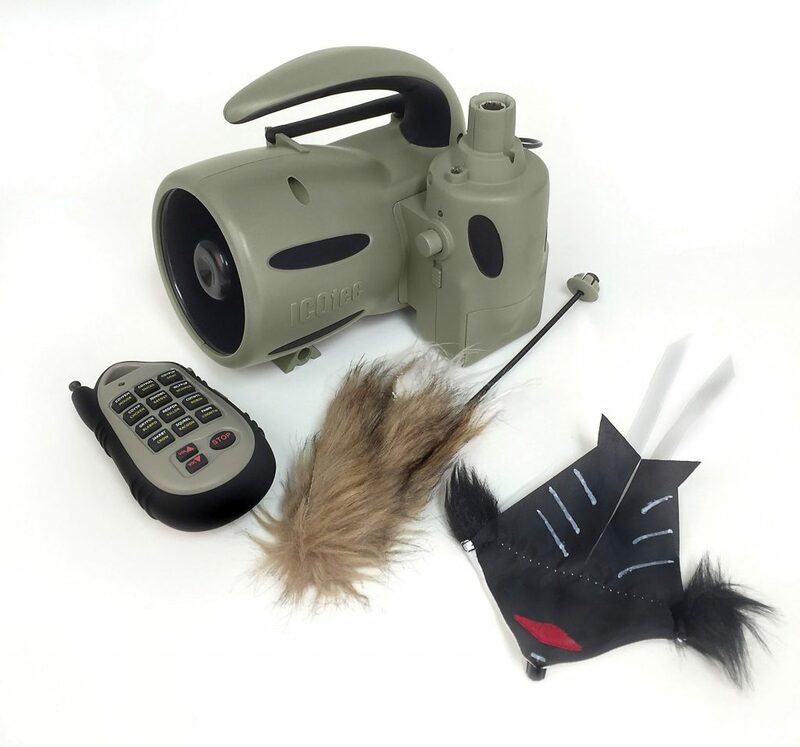 That features increases the level of sophistication and betters your odds of pulling in and keeping in coyotes with a wary disposition. 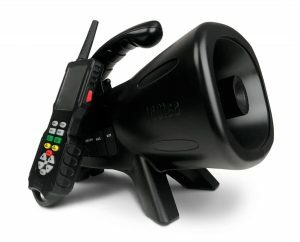 Additionally you have the ability to activate the electronic decoy with the same remote as the call. 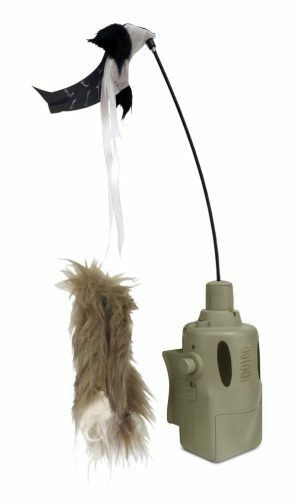 ICOtec has developed this decoy with a speed dial, LED light for night hunts, 2 quick-change toppers and it has its own power source so it will not drain your call batteries. The AD400 Decoy is included with the GC320 caller.